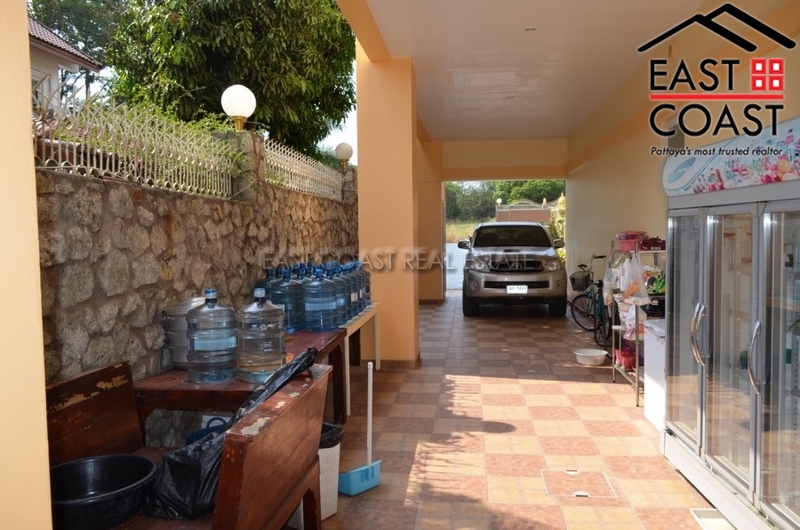 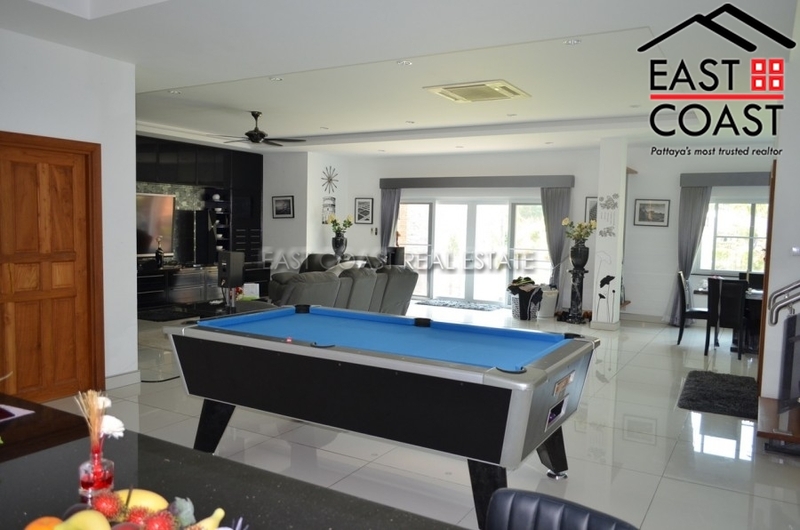 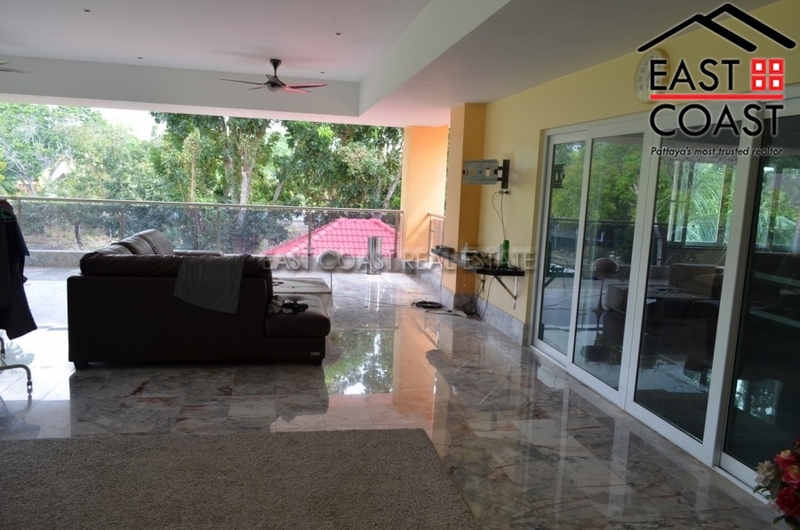 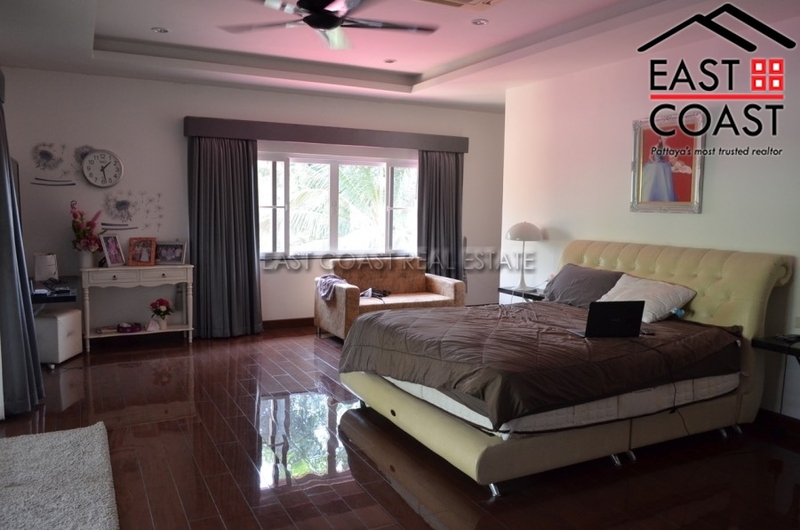 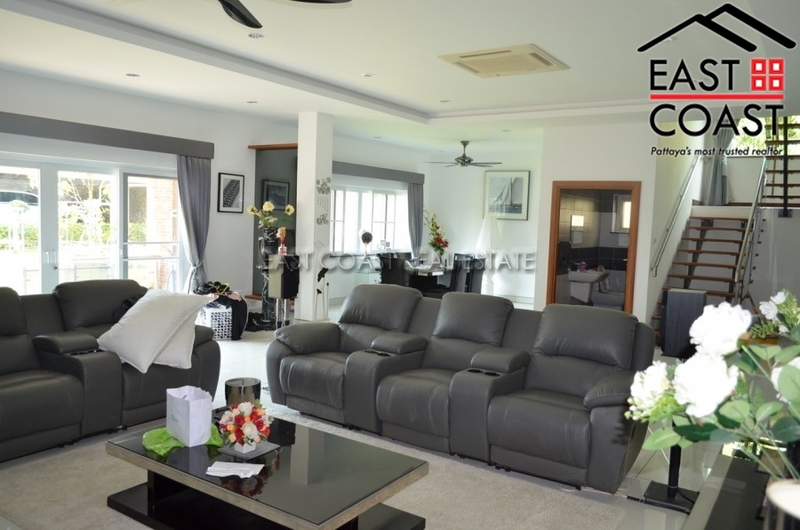 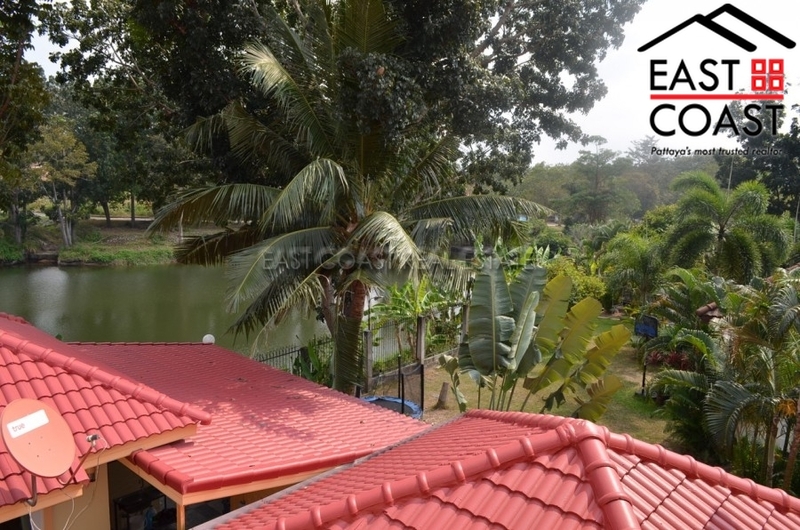 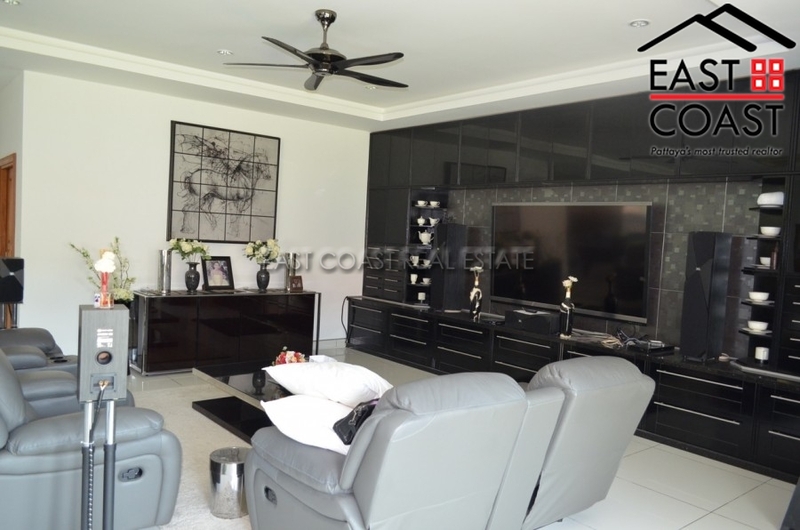 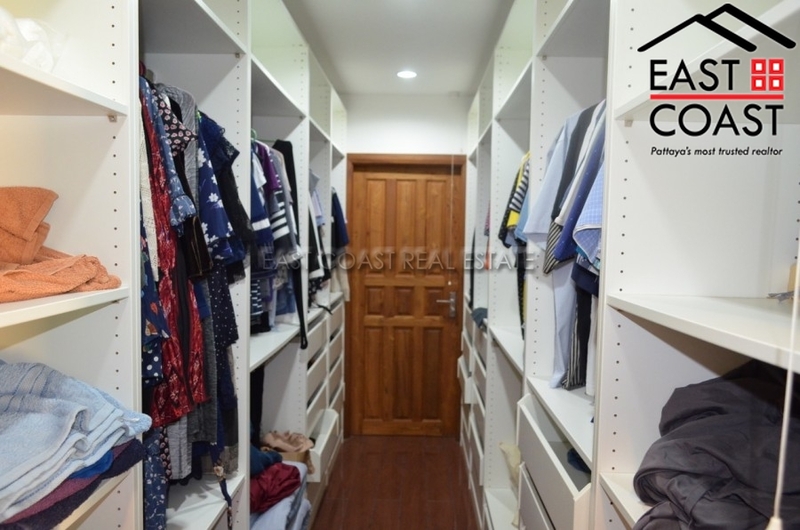 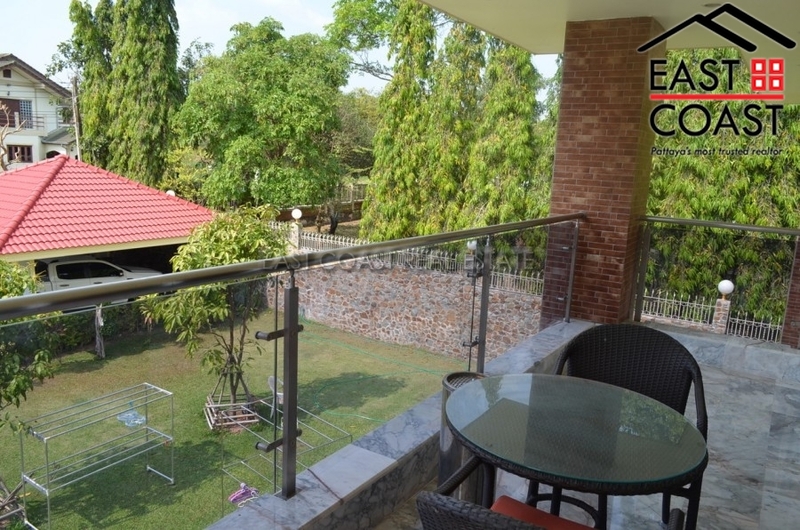 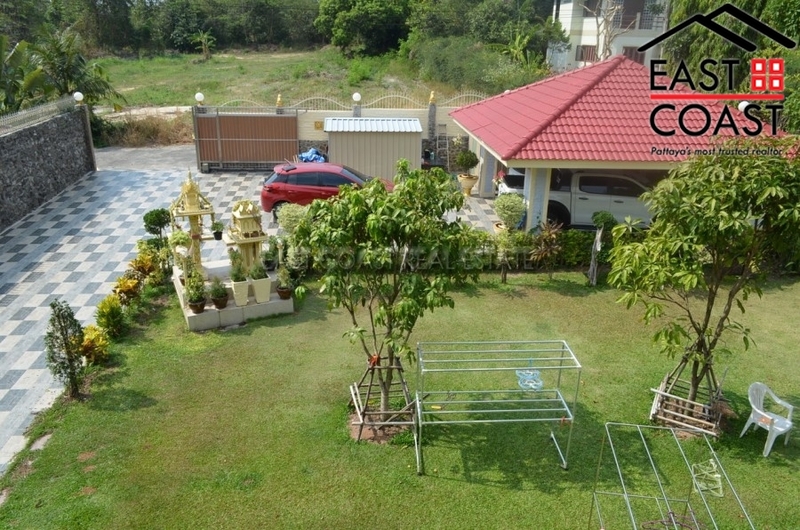 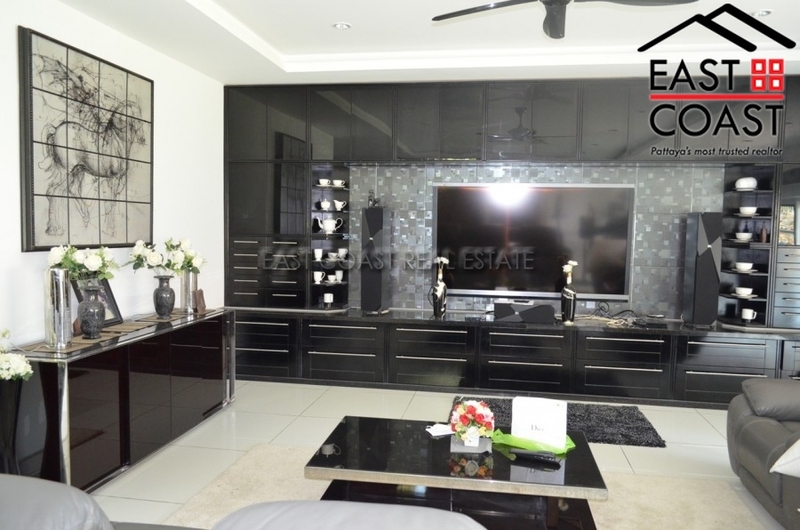 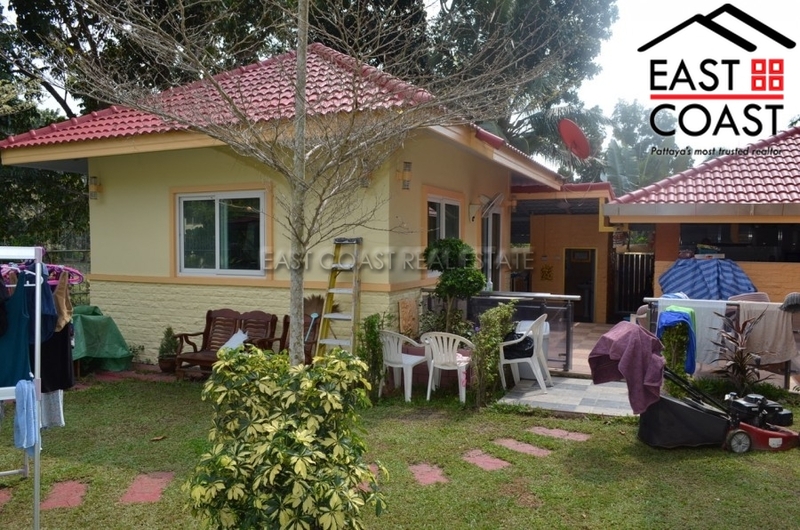 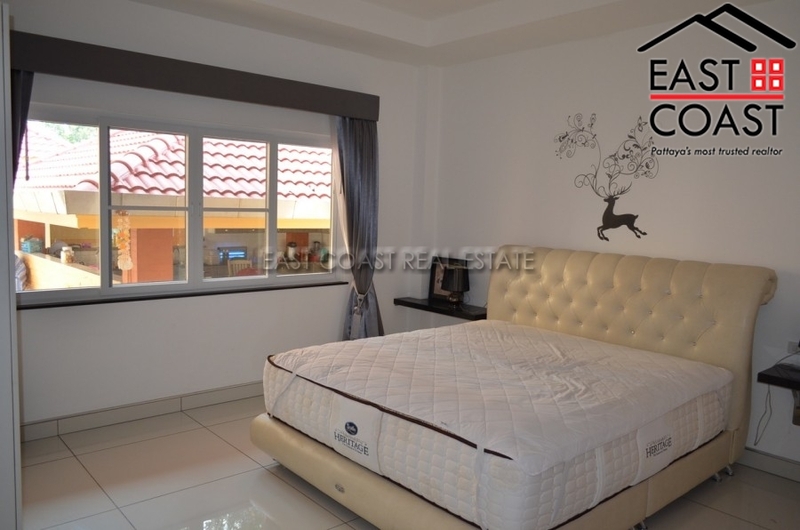 A substantial family house based on a fantastic plot measuring nearly a Rai which is well located in East Pattaya just oposit Siam Country Club within close proximity to Mabprachan Lake with it’s array of local amenities and ever developing neighbourhood. 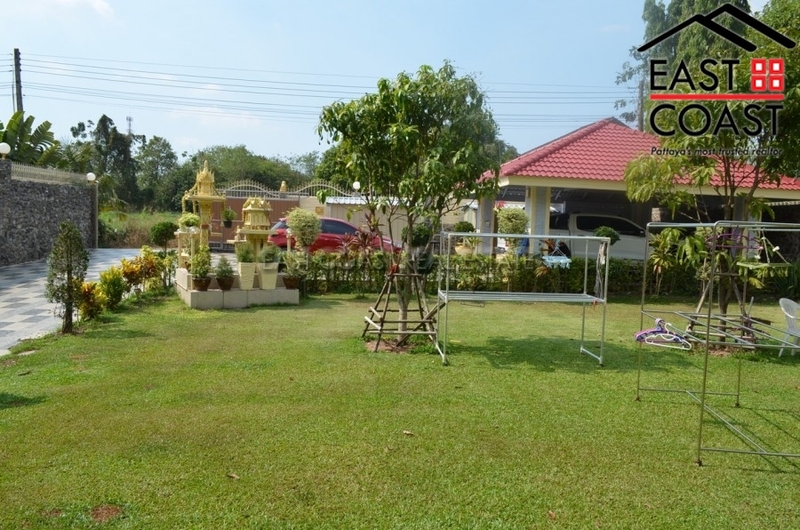 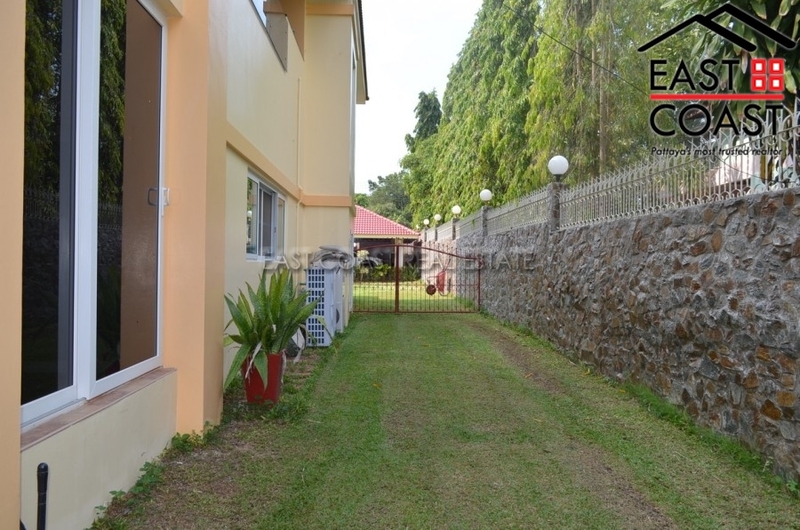 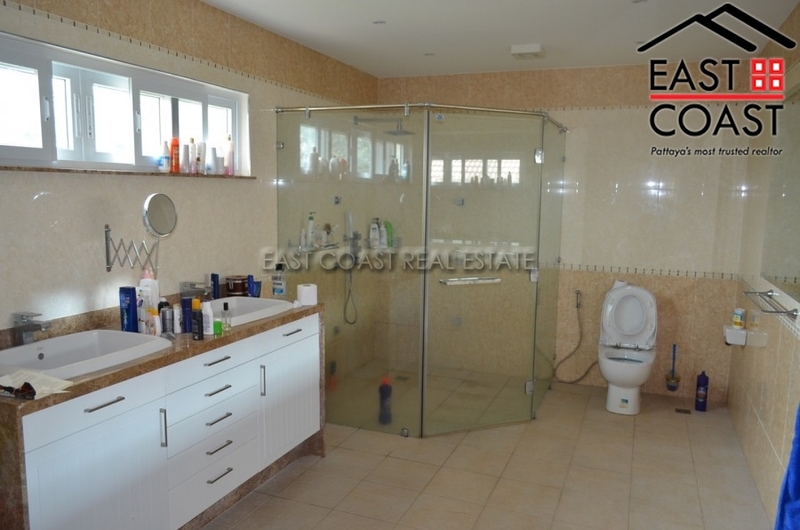 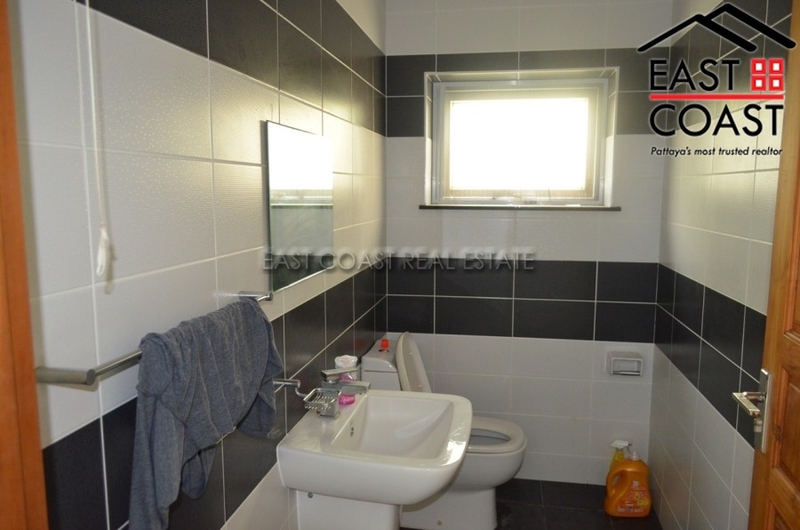 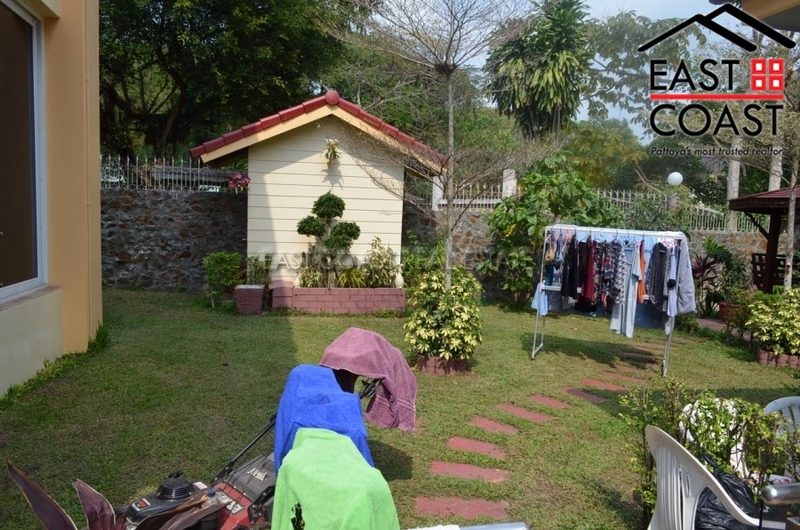 This huge plot offers great accommodation both internally and externally. 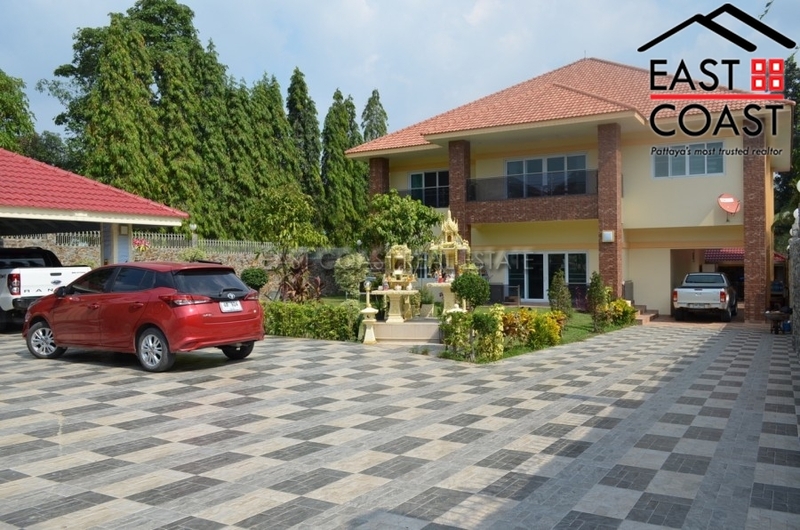 Entrance via double driveway with covered parking area leads into sprawling gardens, lawn and shrubs. 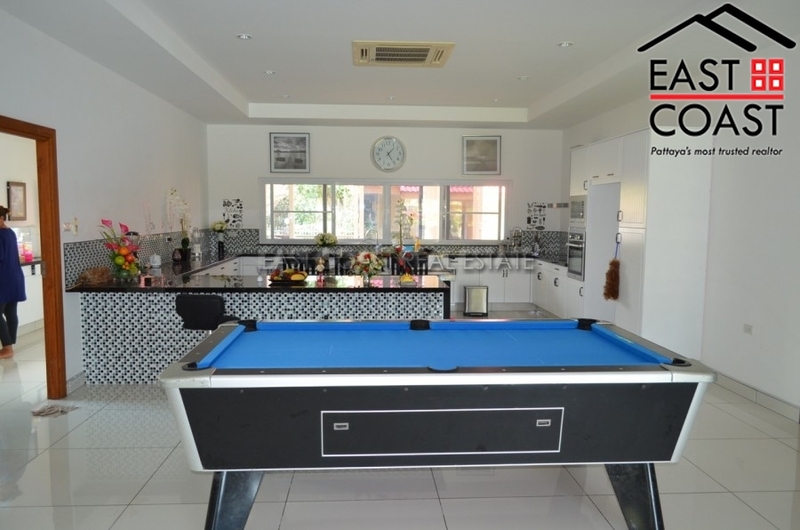 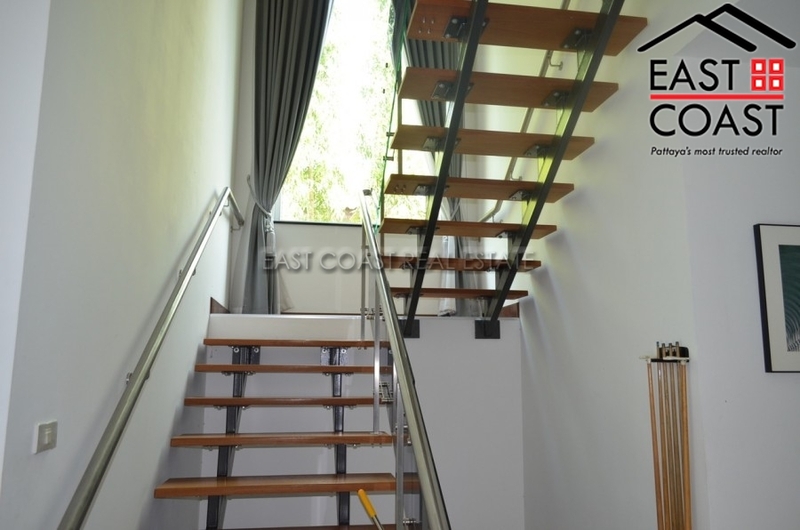 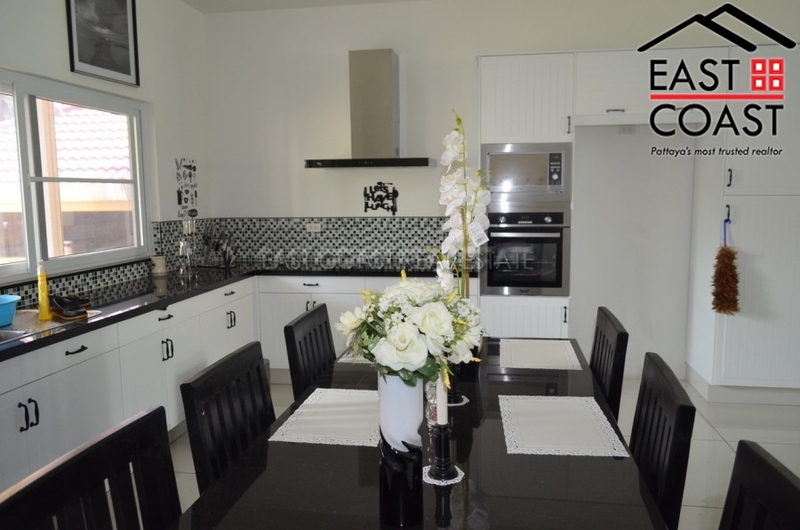 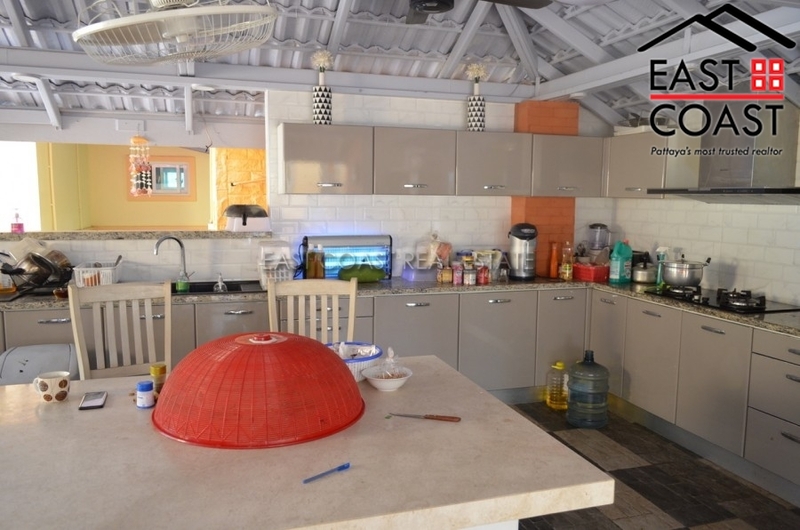 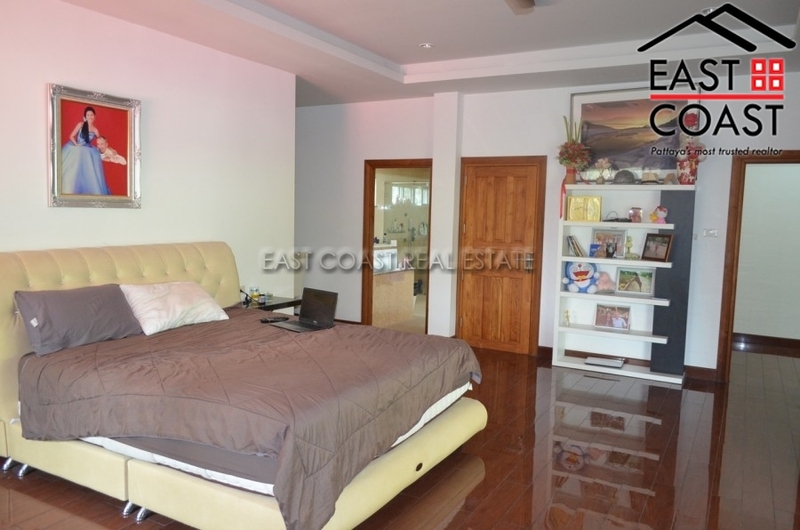 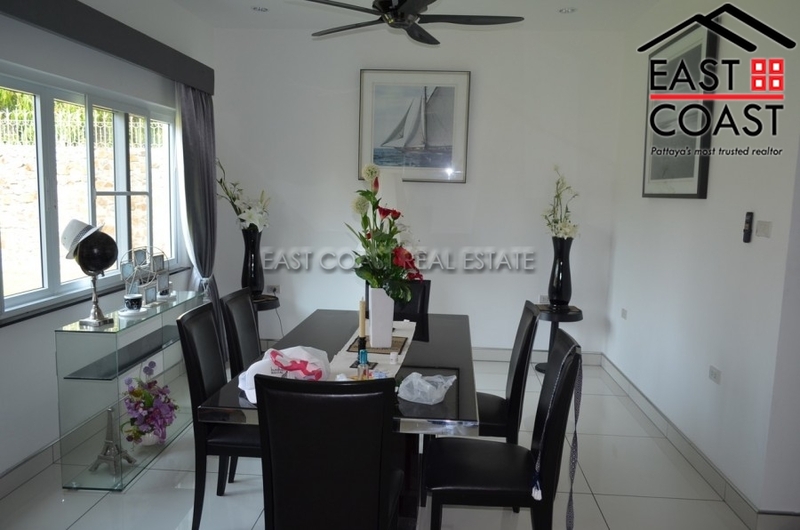 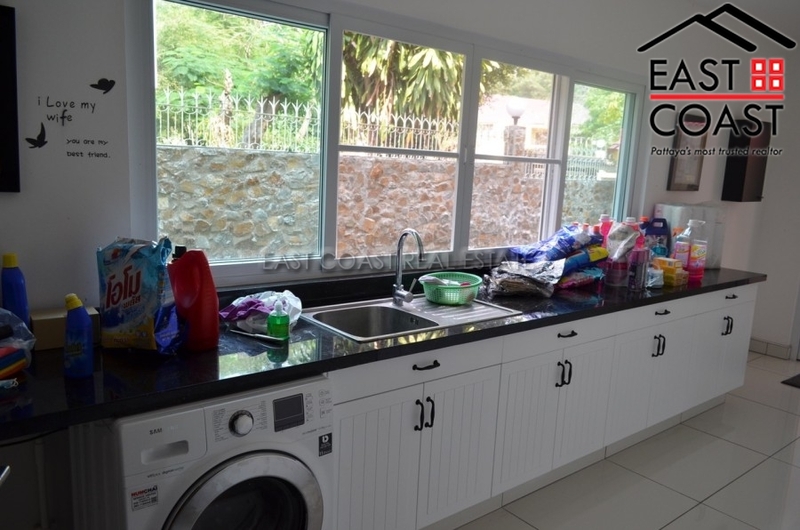 Internally the house is fully air-conditioned boasting 4 large double bedrooms and 4 bathrooms, a huge fully fitted separate 2 European kitchen and a huge covered Thai kitchen outside the house. 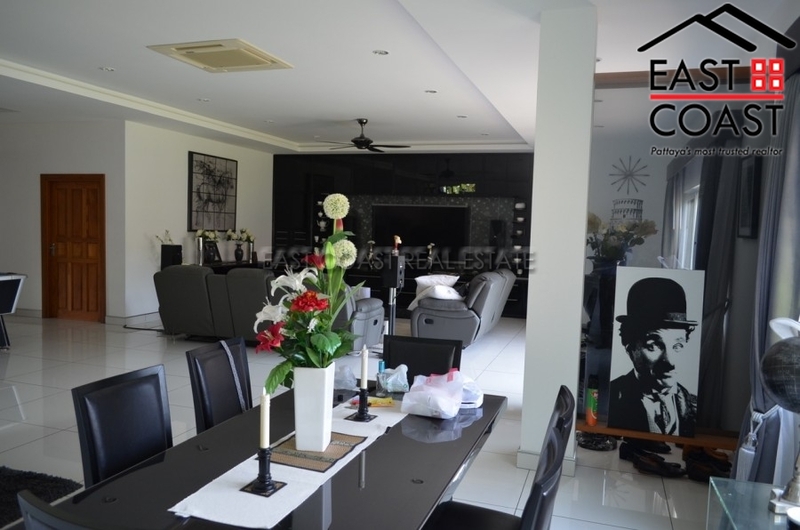 There is an very good size lounge space with dining area. 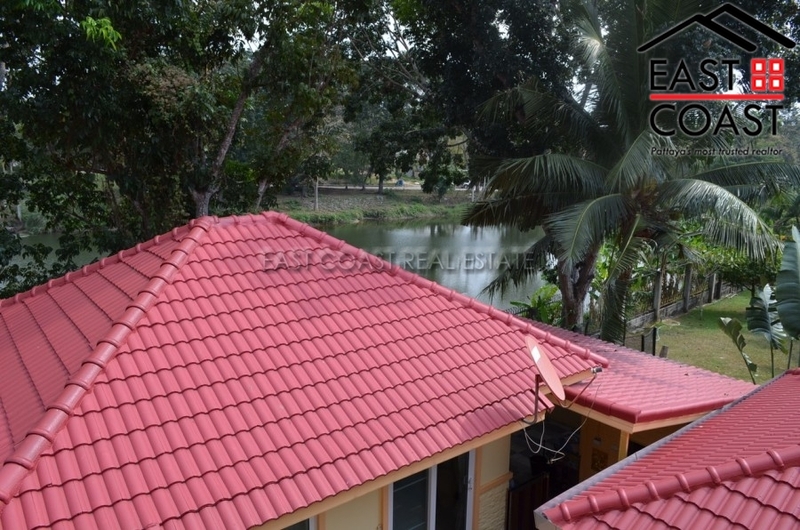 Located just off the Siam Country Club within close proximity to the Mabprachan Lake this house holds an enviable position. 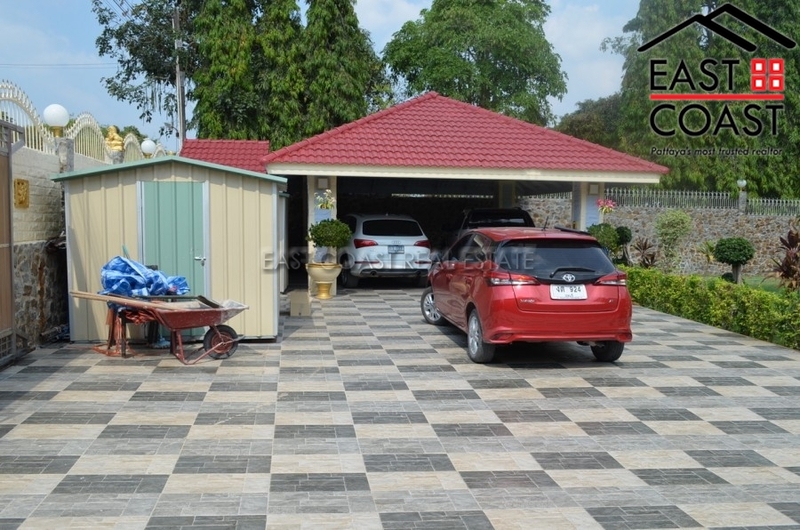 Transfers into Rayong and Bangkok are easily linked via Motorways 7 and 36 as well as the City of Pattaya, Jomtien Beach and Utapao Airport. 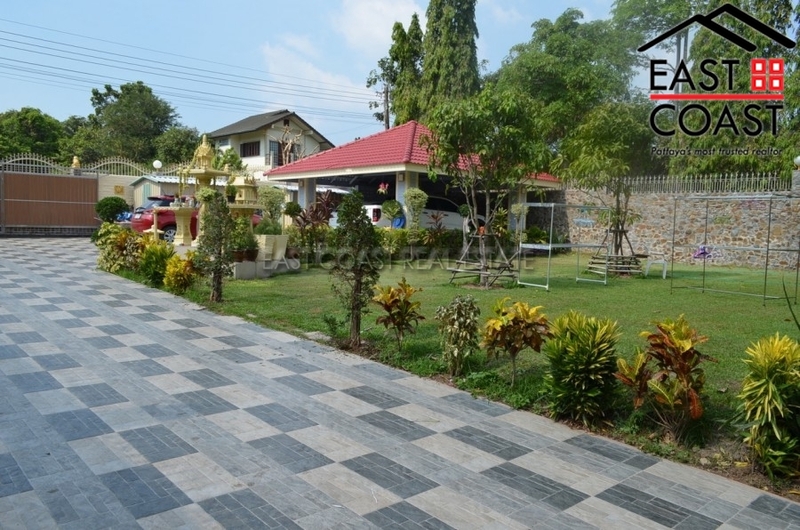 International Private and Government school surround the property and this is a popular residential hub for relocating professional families. 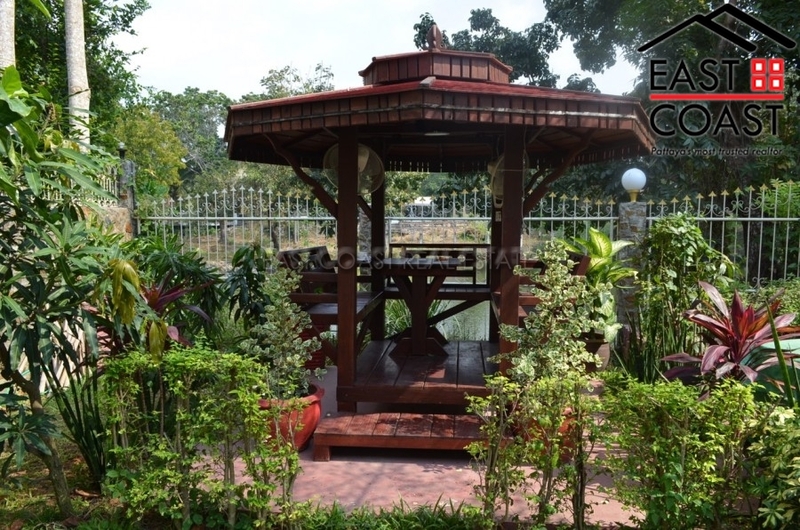 Locally there is a variety of international restaurants, shops, bars, large supermarkets and 7/11. 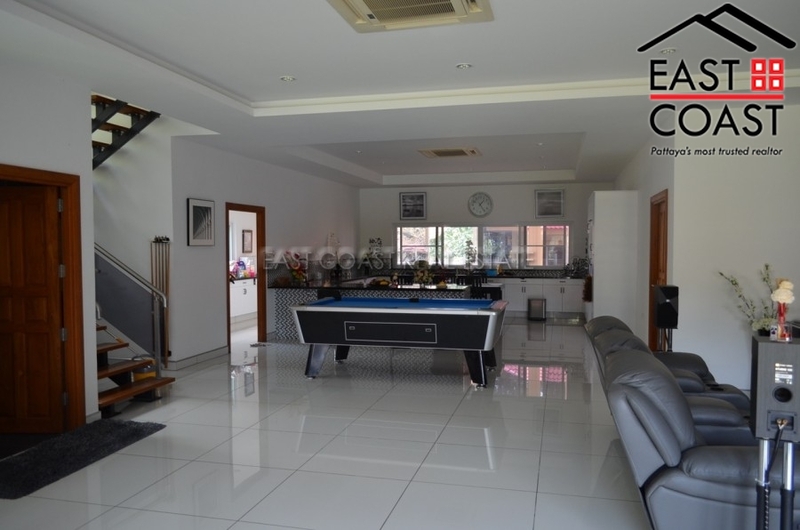 Living area : 650 sqm.